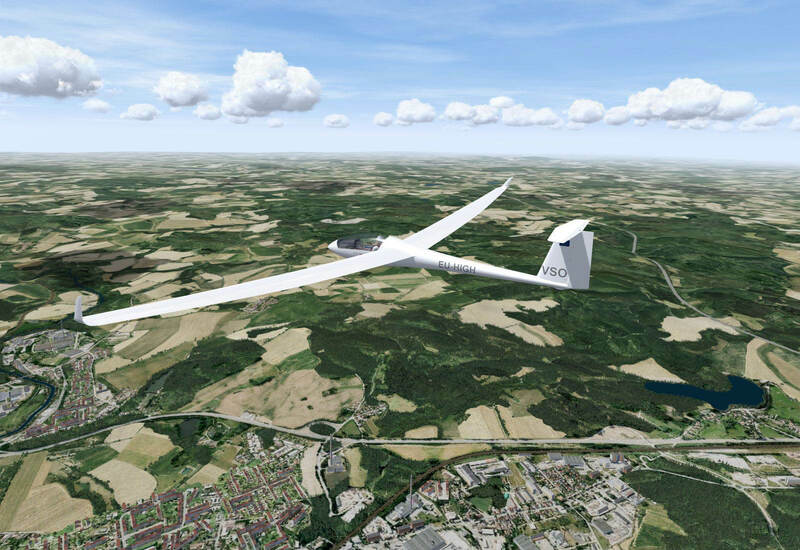 Our team is preparing online soaring competitions, using PC software Condor - The Complete Soaring Simulator. 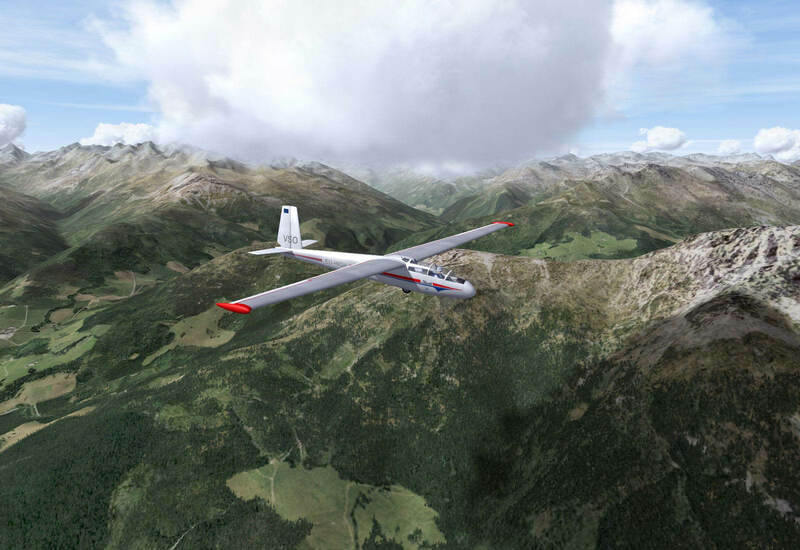 We had many successful competition races like Fatra Gliding Cup, CondorWorld Medlánky Cup, Liptov Shepherd, Alpen Pokal, ZoborGlide, Praděd GP Gliding, Raven Competition, Xmas Cup, Liberec Eighteens, Kiwi Race, OCC and many others. 24 hours a day, 7 days a week - racing/practising you can anytime... 24/7 Online Task Server we operate together with CondorWorld.eu. 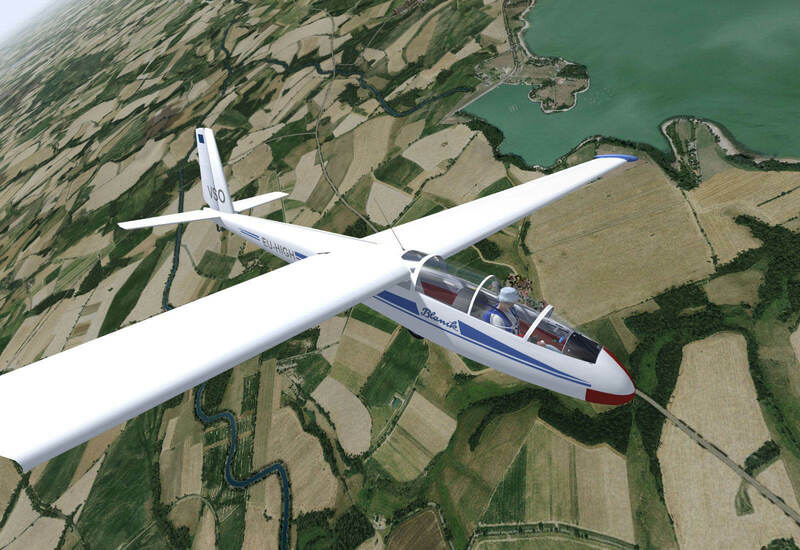 You can find some fans of Virtualsoaring.eu also on the Facebook. Feel free to join us to be in touch with latest news, infos etc. new Contest is finished, last racing day of 5th edition CondorWorld Medlánky Cup 2019 is over. And here are the TOP3 winners: 1st place for ERIK PRAZNOVSKÝ (EP/Slovakia), 2nd place for PIOTR RACZYNSKI (PIT/Poland) and 3rd place for HELMUT KUENNE (F9/Germany). Thanks goes to all participating pilots for joining us in the sky over Moravia region. new Friday's noPDA [C2] Batoh! first Quarter 2019 is finished. Final overall quarter results: 1st Luboš Faitz (LFM), 2nd Jan Nyč (JN) and 3rd Tomáš Brotánek (TBC). Congratulation and thanks for participating in noPDA races. new We have added a new competition to our racing calendar. Duo-team Piotr (PIT) and Helmut (F9) prepared for us [C2] TCC::Taupo Condor Competition. Contest in 18-meter Class over the north island of New Zealand has 5 competition days. More information at the contest website or at the official english forum. We have recently upgraded our TeamSpeak3 server to the latest version: 3.7.1. Please keep your client version of TS3 up-to-date for best performance and less problems with connectivity. We added to the Downloads section a new software - ShowCondorIGC for Condor2. The new working version of SCI (scoring and analysis tool for IGC files) for Condor version 2 by Helmut Kuenne (Fox9). Verions for download: installer version (EXE file) or ZIP file for manual installation. 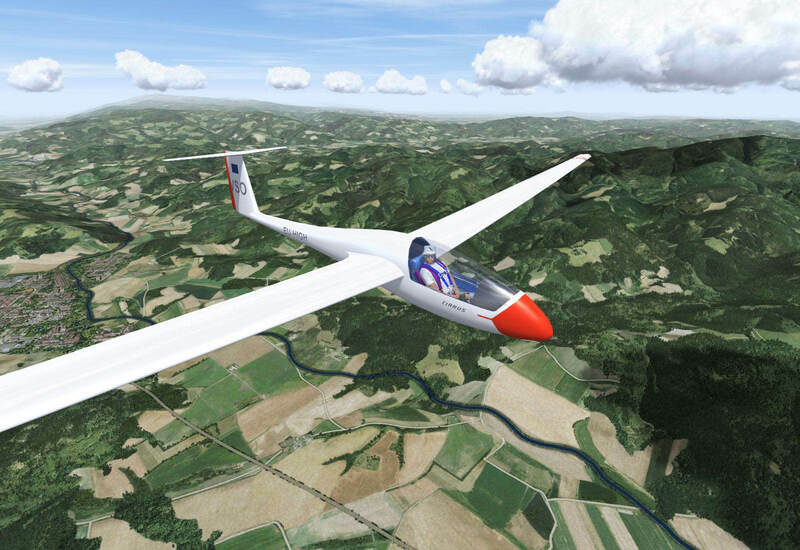 Condor: The Complete Soaring Simulator is designed to recreate the ultimate experience of competition soaring on your PC. 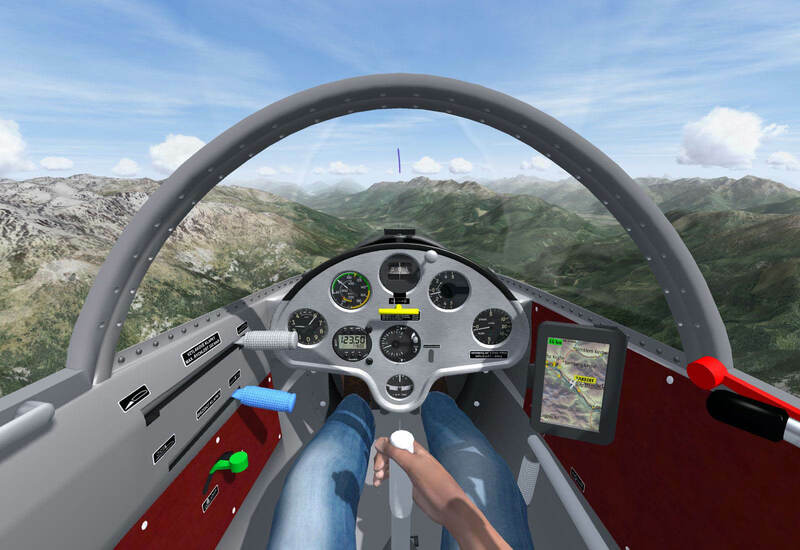 A lot of attention was put in to create an environment which would create an immersion of real competition flying. 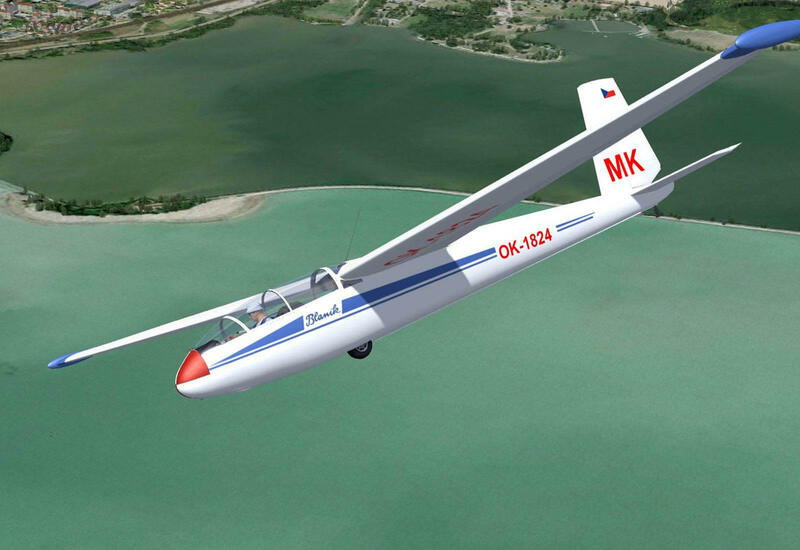 This means that the aerodynamics and weather physics were in focus of the development. 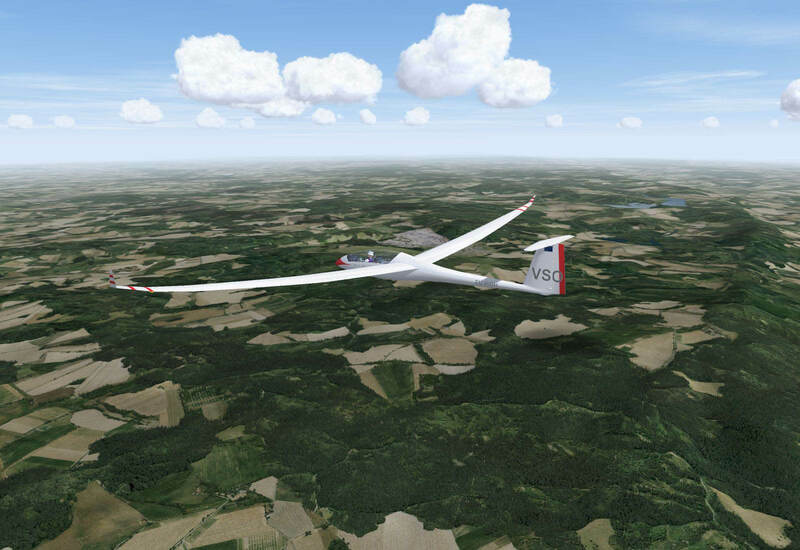 The result is amazingly real feel of flight in all flight regimes and weather conditions which challenges a real soaring pilot on a competition day. 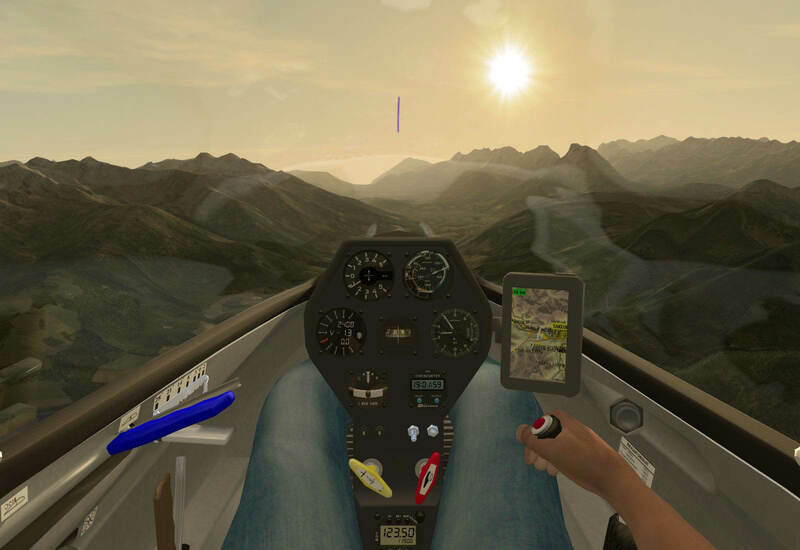 Amazing feel of flight due to the advanced flight dynamics model: Advanced 6DOF flight model for complete freedom of flying / Accurate sailplane performance and handling – also at and beyond critical angles of attack / Sailplane damage simulation – flutter, high G stress, collisions / High time fidelity physics engine (up to 500 cycles per second) / Accurate ground forces for realistic takeoffs, landings and crashes / Detailed, sub-object collision detection for mid air and ground object collisions / Accurate conditions for a realistic towing and winch start. 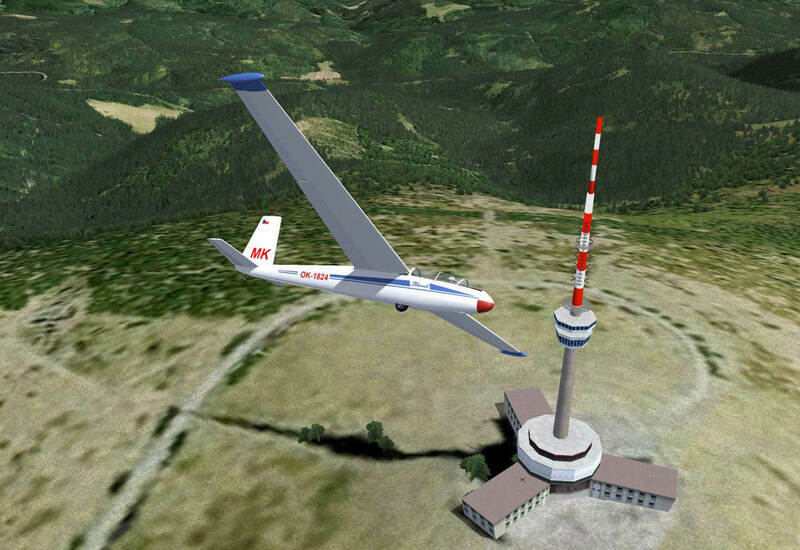 More informations about this sim you can get at www.condorsoaring.com.